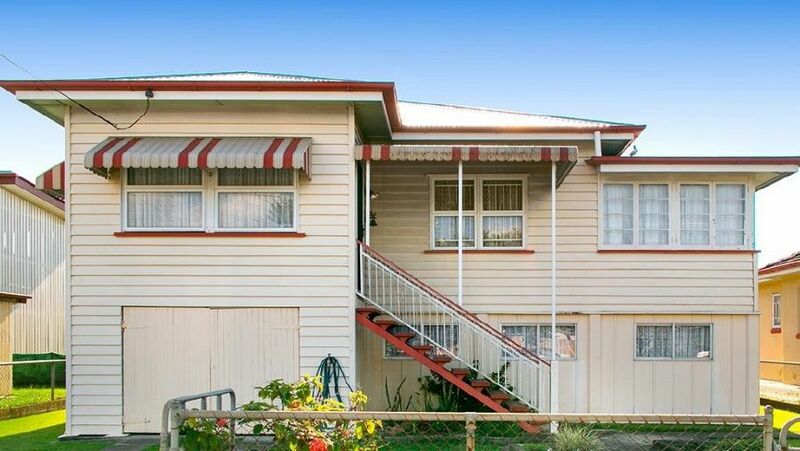 A TWO-BEDROOM house once home to a family of eight has sold for the first time in nearly eight decades. The property at 111 Barclay St, Deagon, sold before auction for $440,000 after attracting four offers in the first two weeks of the campaign. The post-war home on 607 sqm was built in 1939 and has been in the same family for three generations. Original features like high ceilings, fretwork and VJ walls have been well maintained. Selling agent Siobhan Cowell of Jim McKeering Real Estate said the vendor’s father had built the home and raised six children in it. “It’s quite a sizeable two-bedroom home so interest was really high,” she said. Ms Cowell said the sale price was a good result for Barclay Street. “I think prices are on the move in the area and Deagon is quite popular because its close to Sandgate and has a train station so it appeals to investors and families alike. The buyer plans to rent the property out before moving in. Deagon has a median house price of $432,000.